Waves Platform AG, a fast-transaction blockchain distributed ledger platform service company, secured $120 million in private funding Wednesday to launch its private blockchain platform and system integrator, Vostok. The company began development on the Vostok project to address the needs of large enterprise companies and public institutions looking form the basis of their own blockchain-based infrastructure. With Vostok, large organizations can quickly integrate and maintain distributed ledger technology infrastructure capable of quickly compiling a trustworthy, historical database of transactions that is cryptographically secured. 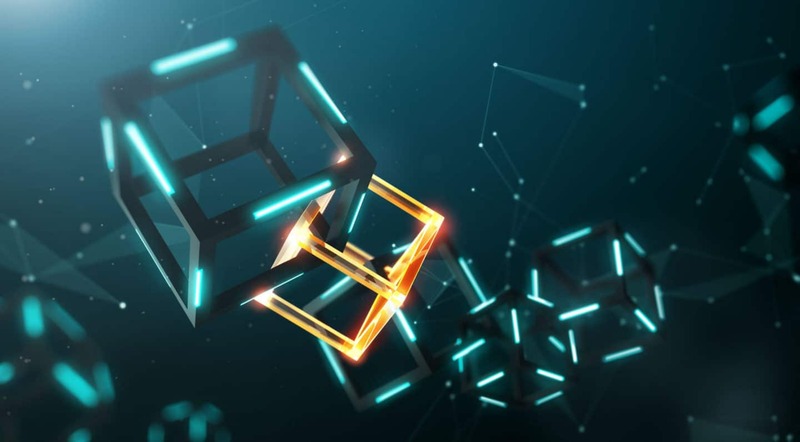 Blockchain technology, which provides the basis of popular cryptocurrencies such as bitcoin and Ethereum, is used in numerous industries including financial, insurance, medicine and shipping for secure storage and maintenance of transactions, allowing companies to track and audit past events in an automated manner. Waves launched in 2016 as a startup seeking to provide an enterprise-ready blockchain platform with an emphasis on security, easy digital asset management and simplified user experience. The Vostok project represents an iteration of the technology seeking to bring the Waves platform in line with the needs of large-scale organizations. It consists of two parts: the underlying blockchain infrastructure (the Vostok platform itself) and a company to facilitate the maintenance, development and optimization of that infrastructure (the Vostok system integrator). The main purpose of the platform and its future rollout will be to form the basis of scalable blockchain infrastructure to facilitate certification, registration and data tracking for any industrial or organizational purpose that a trustworthy historical database of transactions can be used – which covers anything from tracking global shipments to providing security for sensitive documents. London-based financial services group Dolfin coordinated and managed the delivery of the deal for the Waves Platform. Because of the nature of the financing of blockchain industry projects, often using cryptocurrency tokens in crowdsales and the rise in fraud and scams involving those sales, Dolfin Chief Executive Officer Denis Nagy said, investors can find it difficult to join in. Another funding round is planned for early 2019, but no details have been released. Waves plans to use this investment to push forward with the Vostok project and bring its platform forward for what it calls “Web 3.0” or the future of distributed, automated applications that run without the need for centralized servers. Companies running using Vostok infrastructure will be able to run decentralized apps and execute smart contracts — agreements encoded on the blockchain that execute themselves when certain conditions are met — with greater ease. The launch of the first projects using Vostok across Europe and Asia is expected to happen at the beginning of 2019.